In my family, Baileys Irish Cream is as essential to cold-weather holidays as turkey or a Christmas tree. Baileys is religion. There’s just nothing like it when you’re watching the Macy’s Thanksgiving Day Parade or opening Christmas gifts. Naturally, as more of the kids became old enough to drink and our Baileys obsession grew, we’ve found some recipes. 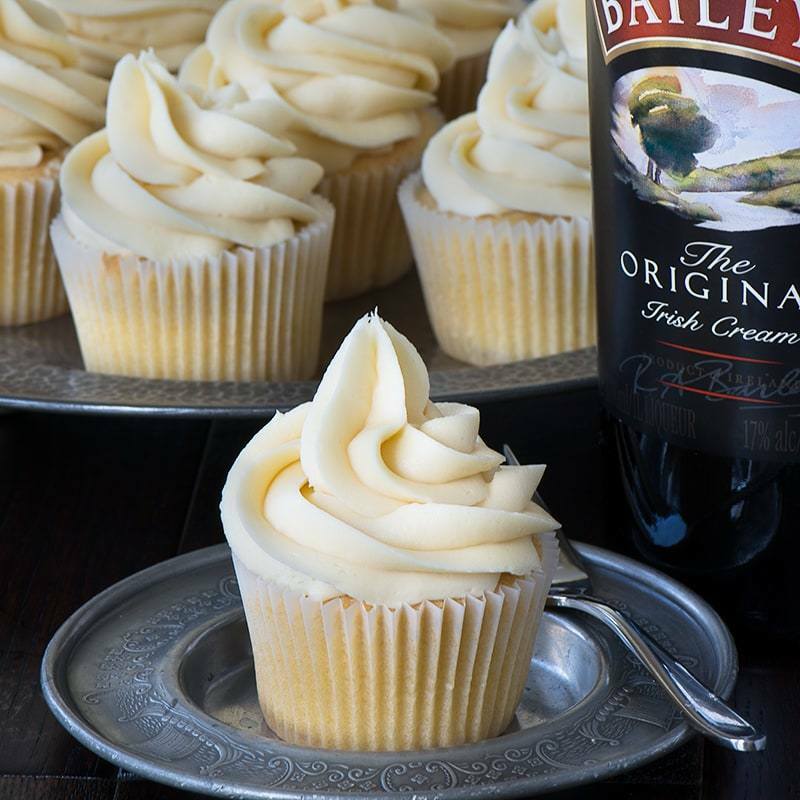 So from mine to yours, here are some of our fav ways to enjoy Baileys. The classic. Make yourself a cup of coffee and add as much Baileys as you want as creamer. My fam may or may not have been known to buy decaf in the past so we could keep drinking coffee and Baileys after we’d had enough caffeine. Irish cream is just as good by itself as it is in coffee or other drinks. Drop some ice cubes in there and sip away, my friend. Yes, this is a combination of the first two, and yes, it’s brilliant. My mom was the first in our family to try it. First, make your coffee ahead of time and freeze it in ice cube trays. Then you can drink the Baileys on the rocks with COFFEE ICE CUBES. I repeat, coffee ice cubes. You’re welcome. 1911 Spirits, a local apple brewery and distillery where I grew up, just released a new cold brew coffee vodka. It’s distilled from apples and infused with local coffee. Um, yes please? This year, I’m planning to mix Baileys with that for an especially boozy morning. I’ve also seen coffee liqueur sold in some liquor stores, so if you’re not near Syracuse, NY, you could look for that instead. Yes, you heard that right. All credit to Charlotte’s Lively Kitchen for her recipes, which I found via Pinterest. I made these cupcakes and the accompanying frosting last year for Christmas, and OMG. They were so, so good. The alcohol does bake out of the cupcakes, of course, but it’s definitely still there in the frosting. Okay, your turn. Do you have any special holiday drinks that you love for Thanksgiving or Christmas, Baileys or not? If so, please drop them in the comments. Because boozy holidays are the best holidays.